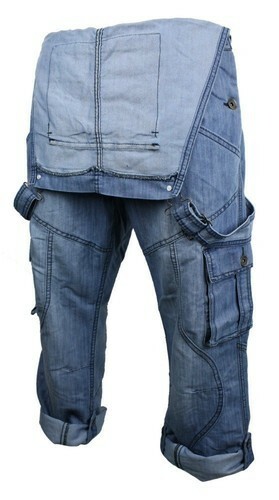 We are one of the reliable companies in this domain and are into offering Men's Blue Dungaree. Established in 2014, Galaxy Royal Garments has carved a niche amongst the most trusted names in the market. The ownership type of our corporation is sole proprietorship. The head office of our company is situated at Hosur, Tamil Nadu. We are the foremost manufacturer of Men's Dungaree, Men's Shirt, Dangri Dress, Safety Apron and many more. Our products are quality approved and very reliable.